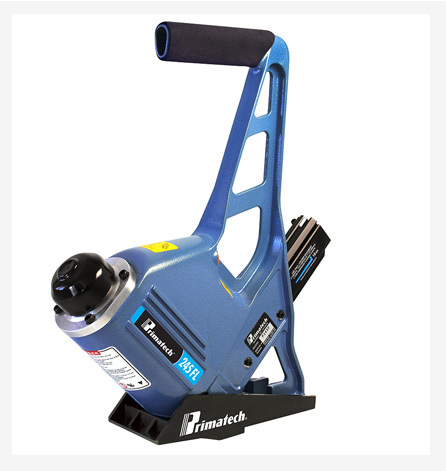 Primatech 500 single-strike manual nailer installs 3/8’’ to 5/8’’ (10 to 16mm) solid and engineered hardwood flooring. 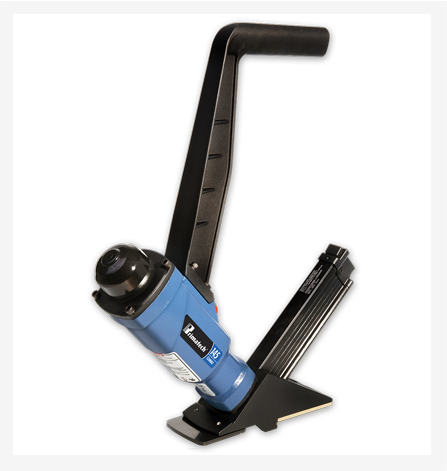 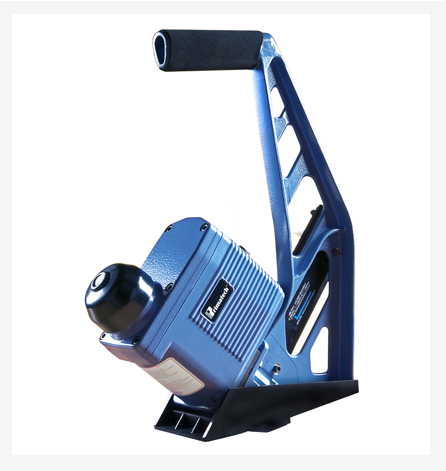 Very lightweight, the 500 model is supplied with adapter plates & fine-tuning shims for different flooring profiles. 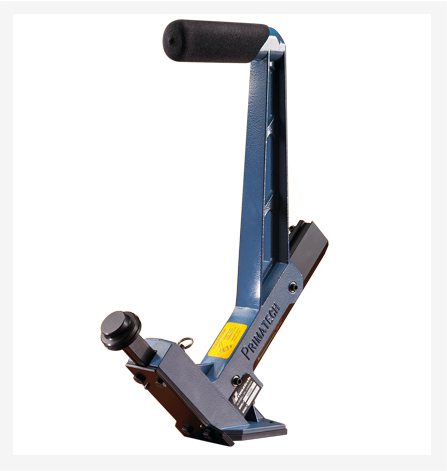 Its very light weight makes this tool the all-purpose basic tools for average size installations. 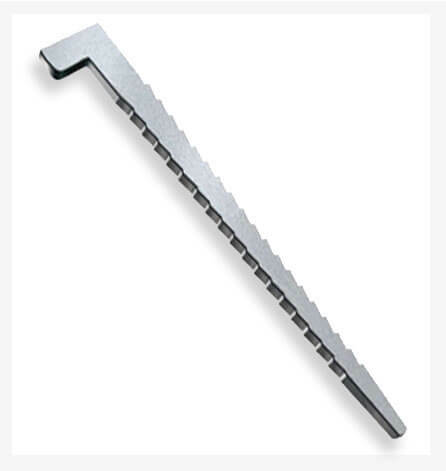 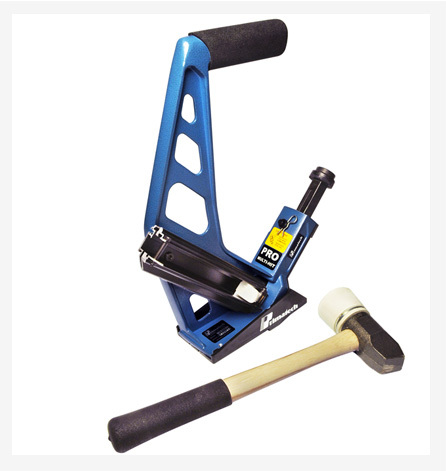 The tool accepts 18ga L nails 1 ¼’’ – 1 ½’’ (32 – 38mm).